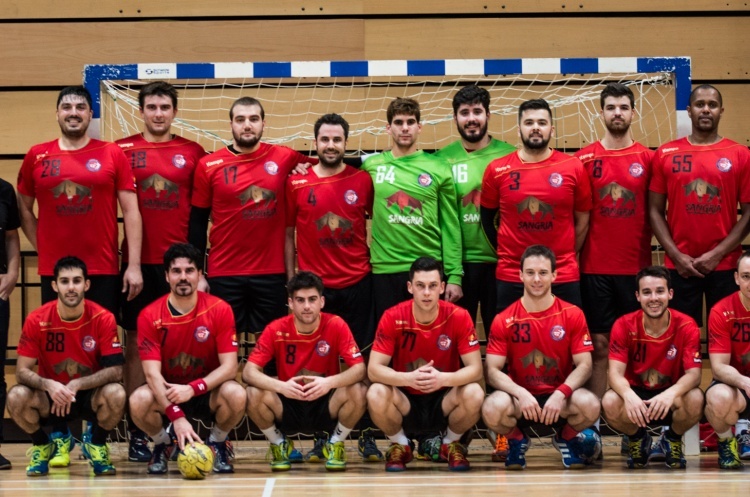 Men’s Super-8 returns this weekend with defending champions London GD facing Cambridge. Cambridge host GD at Sporthouse, throw-off at 15.30 on 24 September. The match follows the women’s Super-7 clash between Cambridge and GD at the same venue at 13.30. Saturday also sees Super-8 new boys Nottingham entertain Warrington Wolves. Throw-off at Sutton Bonnington is at 14.30. The final match of the weekend at Leyton pitches another promoted team, Coventry Sharks, against West London Eagles. Throw-off is at 16.30, following the Women’s Super-7 meeting between the same two teams.